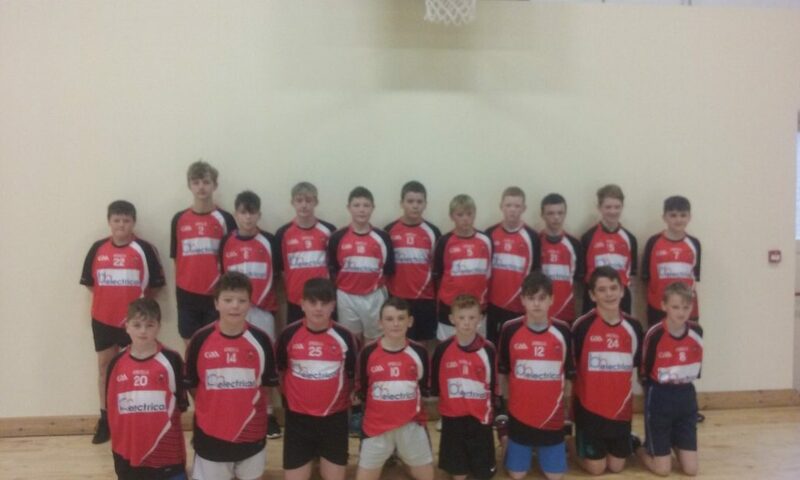 On Tuesday 9th of October our first-year boys’ basketball team travelled to St. Ailbes in Tipperary Town to compete in the first-year boys ETB basketball Blitz. Our first game was against Colaiste Mhuire and lead from the beginning with our boys shown some great skill and team work. As the full time whistle blow, we had a victory by a basketball. 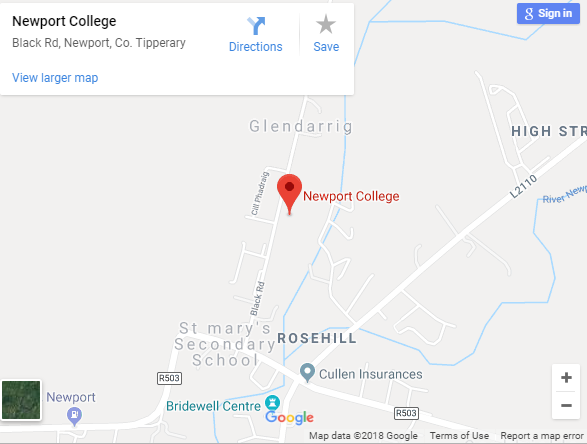 Our next game we were up against Nenagh College with some amazing plays of attacking and defending. 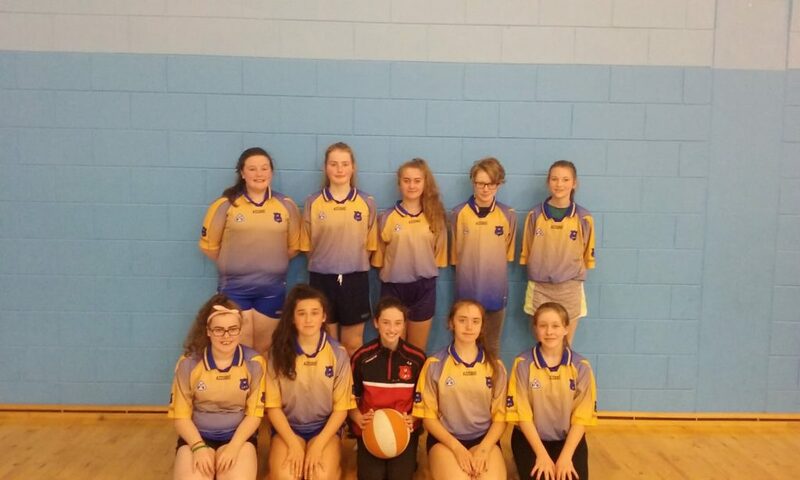 Unfortunately after playing extremely well and defending and attacking efficiently, we were defeated by Nenagh College. Therefore resulting in us been knocked out. However, we really enjoyed the blitz and we feel that we played extremely well considering it was our first proper outing as a team. We look forward to many more basketball trips. We would also like to wish our first year girls basketball team, the best of luck in their up and coming basketball blitz. Basketball training continues every Wednesday at lunch for all first years.